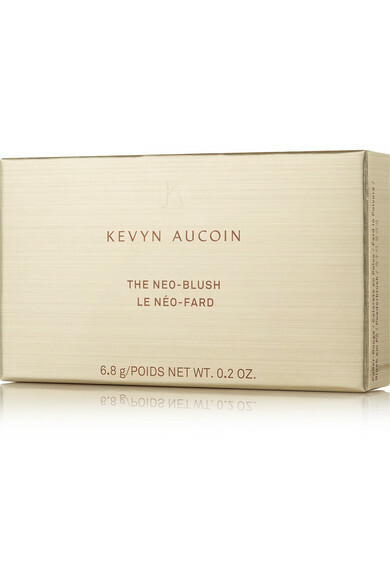 Kevyn Aucoin's 'The Neo Blush' will instantly enhance your natural radiance with just a a single swipe across the apples of your cheeks. This innovative trio has gradient hues that range from shimmering-pearlescent to rich-matte finishes for multidimensional color - apply each one individually or swirl them together. 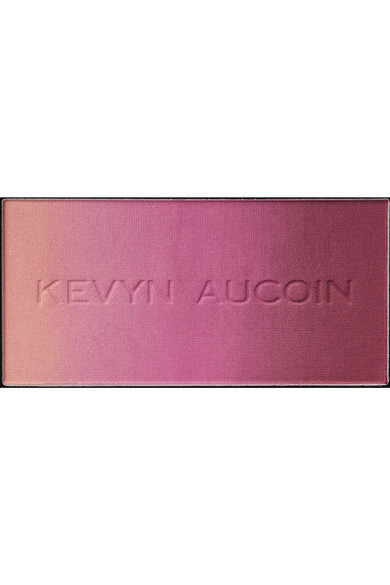 The pressed powder is finely milled to ensure a smooth, lightweight application.